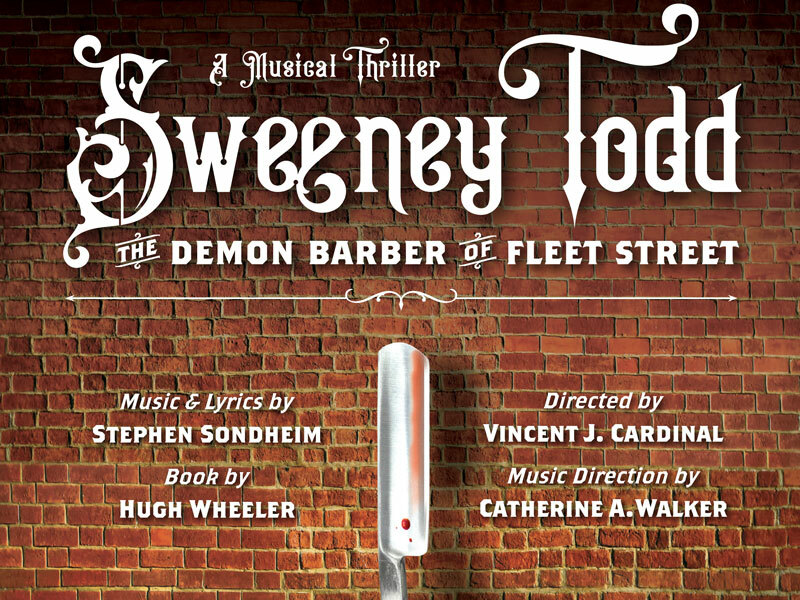 The Department of Performing Arts Technology integrates the study of music, engineering, and allied arts in a close-knit, collaborative environment. The inspiring and accomplished faculty are internationally renowned scholars, teachers, artists and practitioners. 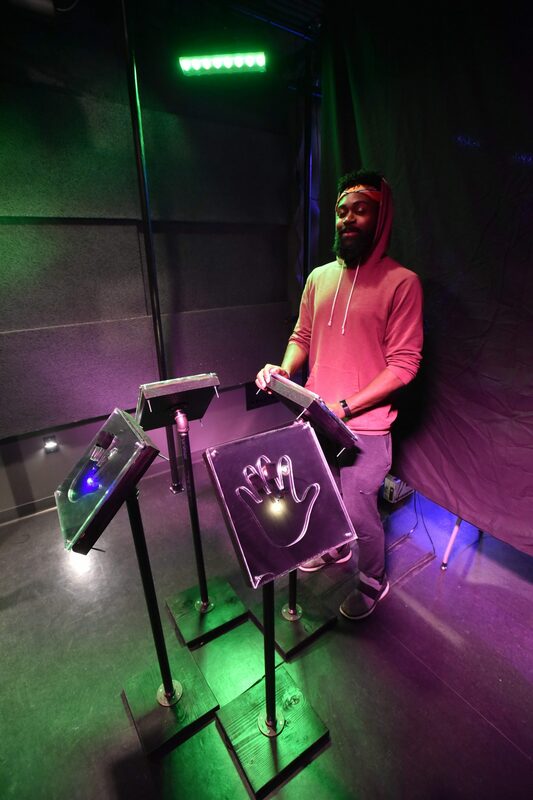 A recent $29.5 million facilities renovation has created state-of-the-art studios for mastering a spectrum of technological skills. 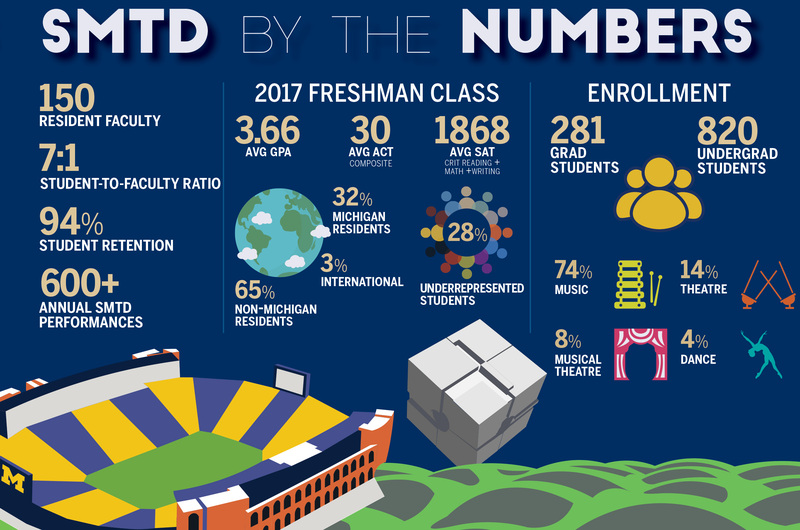 As part of a top-ranked public university, where excellence is the guiding principle, students have the unparalleled ability to collaborate with their highly-talented peers across campus—from working with musicians, dancers, and performing artists of every genre in the School of Music, Theatre & Dance (SMTD) to developing next-generation audio technologies at Michigan’s distinguished College of Engineering. Undergraduates work closely with faculty from their first day and are able to explore a wide range of subjects as they bring their own perspective and focus to the program. The academic culture fosters exploration, experimentation, and creativity. With an average incoming class of just 20 students, the intimate atmosphere offers substantial individual attention, guidance, and encouragement from the faculty, as well as support, inspiration, and enthusiasm from student colleagues. 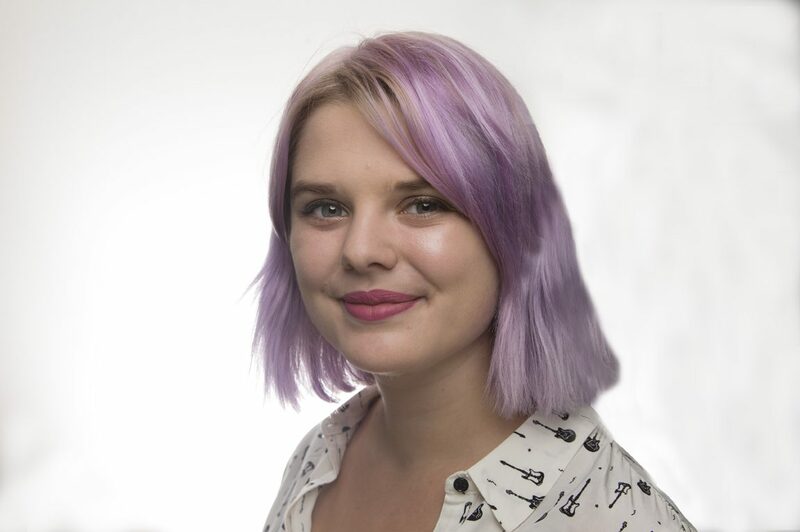 The MA program in Media Arts develops artists and technologists committed to expanding the boundaries of artistic expression through digital media. Building on a strong foundation of musicianship and technical skills, students examine challenging contemporary questions in the field through research and practice, in close collaboration with faculty mentors. Additionally, students are encouraged to develop innovative new tools and techniques to advance the field. Graduate Student Research Assistantships are available, providing a tuition waiver and scholarship support. The Department is committed to fostering an inclusive environment that supports the individual growth and development of every student. Among the activities the Department sponsors is the annual Resonance concert and master class, which highlights the work of prominent women in the field, as well as that of our female students. 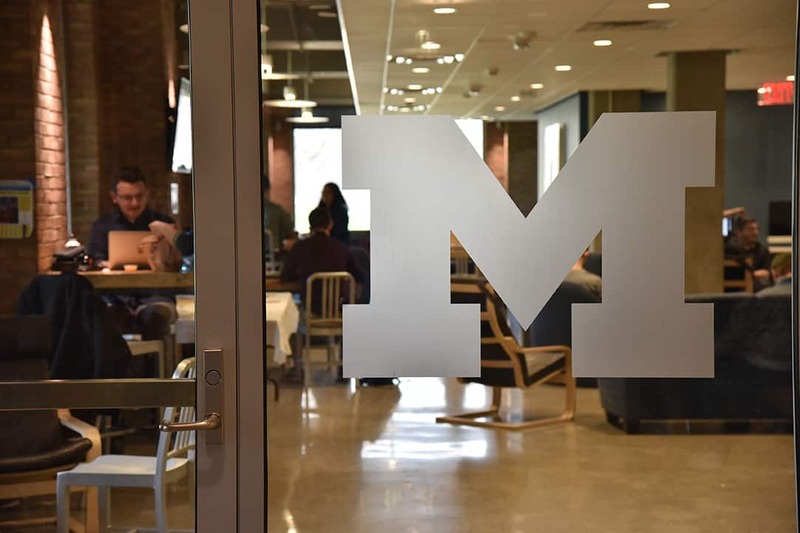 Opportunities for aspiring artists and technologists abound in Ann Arbor and the greater Detroit area. These vibrant communities provide a wide range of musical and cultural offerings through both established musical traditions and support for emerging artists. 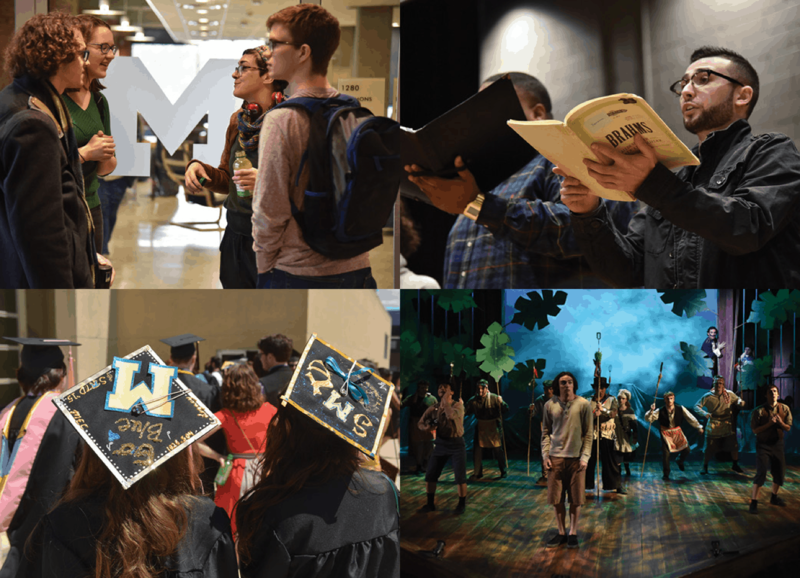 SMTD’s own programs are firmly integrated into Ann Arbor’s rich cultural calendar, providing students with multiple venues for performance and outreach. Detroit—with its rich legacy, influential underground and electronic music scene, and its rapidly developing creative class—is a wellspring of inspiration. Performing Arts Technology students work in the Bill Brehm Technology Innovation Suite, which contains the Chip Davis Technology Studio; both are situated in the new wing of the recently renovated Earl V. Moore Building. Opened in 2015, the Tech Suite provides critical labs, studios, and teaching facilities to support the program’s curriculum in electronic music composition and performance; music and sound production for film; sound recording and mixing; instrument making; as well as independent student projects. The Tech Suite houses a surround-sound control room, an electronics prototyping and hacking workshop with advanced digital fabrication facilities, and editing labs for audio and video, allowing for the highest quality production of creative work. 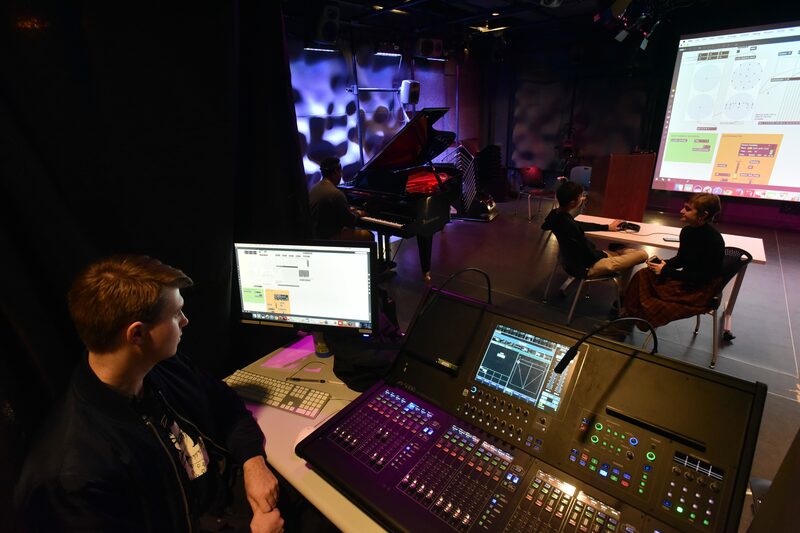 The Davis Technology Studio is a hub of activity; it provides a flexible, immersive, multimedia environment for interdisciplinary collaboration, installation, video recording, performance, teaching, and rehearsal. All SMTD students receive unprecedented entrepreneurial and career planning support through the school’s EXCEL department (Excellence in Entrepreneurship Career Empowerment & Leadership), a national leader in funding student entrepreneurial ventures in the performing arts. The PAT Department works closely with the EXCEL program to develop and support internship opportunities which allow students to explore, develop and leverage their talents, training, skills, and ambitions. The University of Michigan is renowned for developing excellence. Combining the focus and rigor of a conservatory with the academic breadth and depth of a major public research university, an SMTD education is a transformative experience. 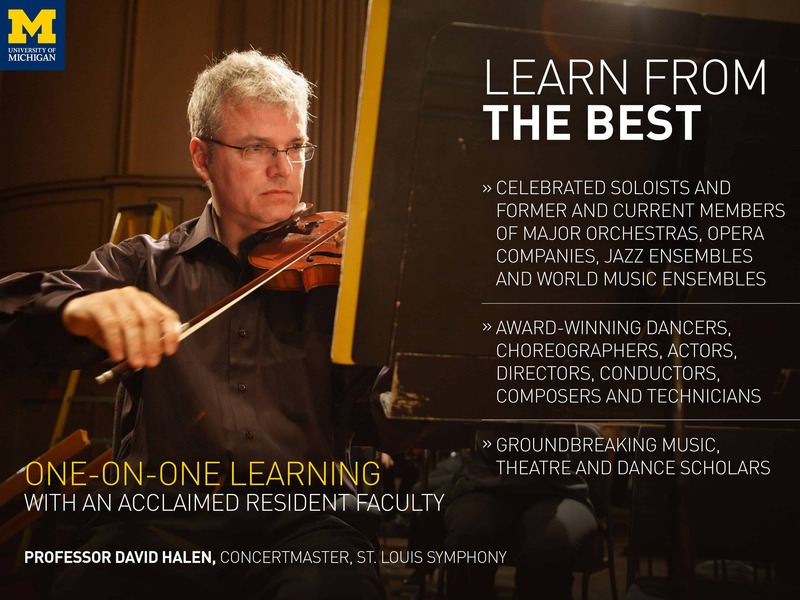 Musicians receive a comprehensive program of instruction, performance and pedagogy, as well as the inspiration and knowledge of a liberal arts course of study, instilling the values of innovation and inclusion. Our graduates excel as artists, scholars, educators, entrepreneurs, technologists, designers, and arts administrators, and also as fully-engaged citizens eager to make a difference in their field and community. Digital Signal Processing Engineer, Shure Inc.
EMMA AZELBORN (BS ‘17) DSP Software Engineer, Goodhertz, Inc.
MICHELLE CHAMUEL (BFA ’08) Singer, composer, producer, engineer. Runner-up on Season 4 of NBC’s The Voice. Member of My Dear Disco.